The book bench has had its first base coat of white paint today. 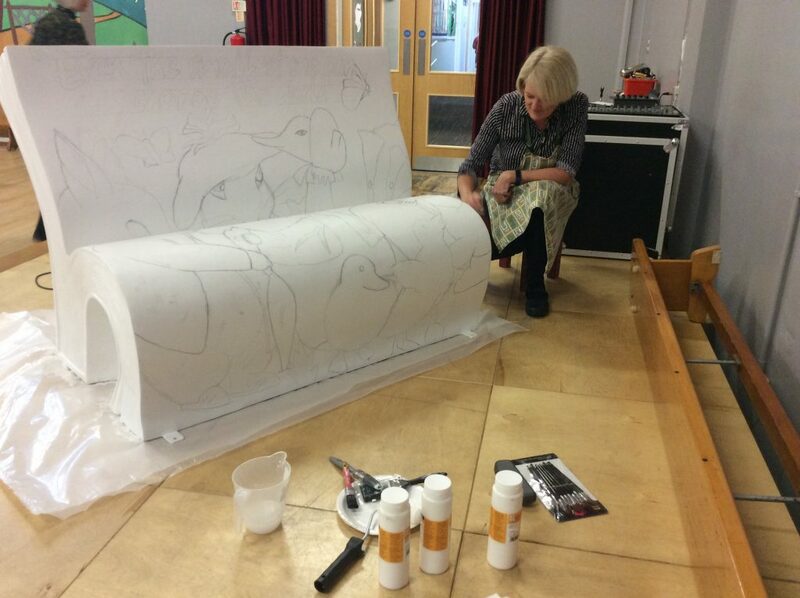 Over the next week, Mrs Green, Miss Pinnington, Mr Frost and the children are hoping to complete the painting of the back and the sides of the bench. We will be using lots of the children’s handprints to cover the back to ensure as many children are involved in this wonderful project as possible . We will keep you updated with the progress we make next week.